Certifications and seals of approval highlight Brauns-Heitmann’s high quality standard. This applies to manufacturing processes and products as well as to social responsibility. Brauns-Heitmann is currently certified in the areas and product groups listed below. IFS HPC is an international standard for assessing the safety and quality of household and personal care products. A.I.S.E., the EU initiative for sustainable washing and cleaning. Chemicals and egg dyes: DIN ISO 9001:2015, a quality management standard set by the German Institute for Standardisation (DIN). 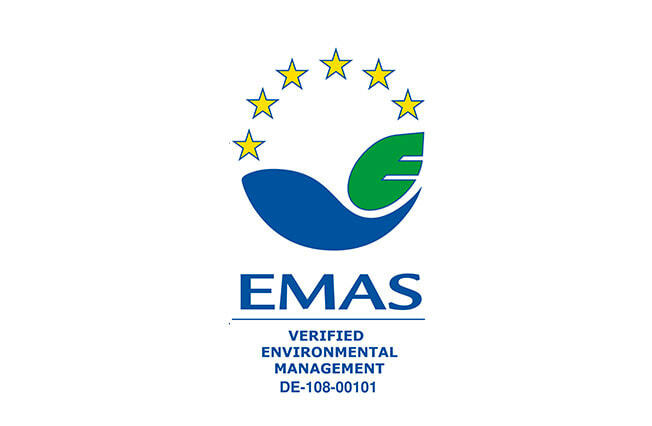 EMAS, the Eco-Management and Audit Scheme, is an environmental management system and seal of approval of the European Union and applicable to all areas of our company.